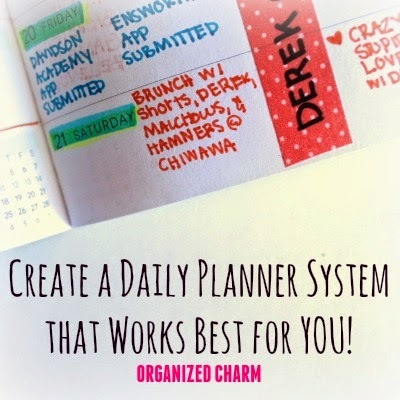 Organized Charm: Is Your Planner System Working Best for YOU? Is Your Planner System Working Best for YOU? Last weekend, my family and I drove to Savannah for a super amazing wedding. My parents rode with me and my husband in our car, and as soon as my mom and I got in the backseat, we found my 2014 planner. I had forgotten it was back there but LOVED having an opportunity to flip through it and see what I was doing a year ago! My biggest focus was selling our house (CHECK!). 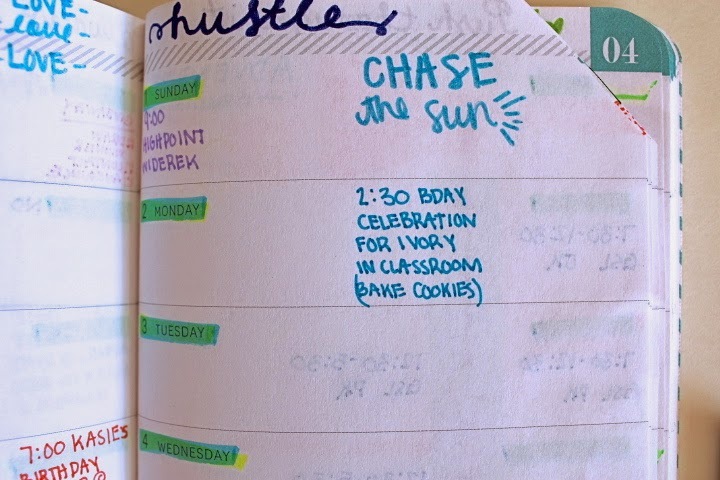 I know that using an electronic planner on gmail or a phone is easier, sleeker, and more portable, but there is just something that I love about flipping through an actual book that I used to use and remembering how I felt when I wrote those seemingly unaccomplishable to-do items! I was so scared and unsure of the future, but now looking back, I can see with that everything works out fine. I think that’s just why Ilove physical planners so much! I recently had a request to share how I organize mine, so here you go! -TO-DO: what do you need to do? When you open your planner, is it made evident right away? Is it set up in a way that will keep you on track in a focused manner? -DOING: What are your current projects? How much progress have you made on them? What’s today’s biggest priority? Where should you start next time? -DONE: What have you accomplished so far this day/week/year? Are you using your time in the best possible way? Can you see your own productivity patterns? -MOTIVATIONAL: Does your planner motivate you to enjoy your time on this earth? Does it reflect your goals and priorities? Is it helping you get the most out of life? -DESIGN: Is your planner aesthetically pleasing to you? Is it a color palette that you enjoy seeing daily? Is it streamlined enough to keep you focused? -ENCOURAGING: Is your planner encouraging to look at? Does it make you proud of what you’ve accomplished? Does it show you that you’re progressing in life? 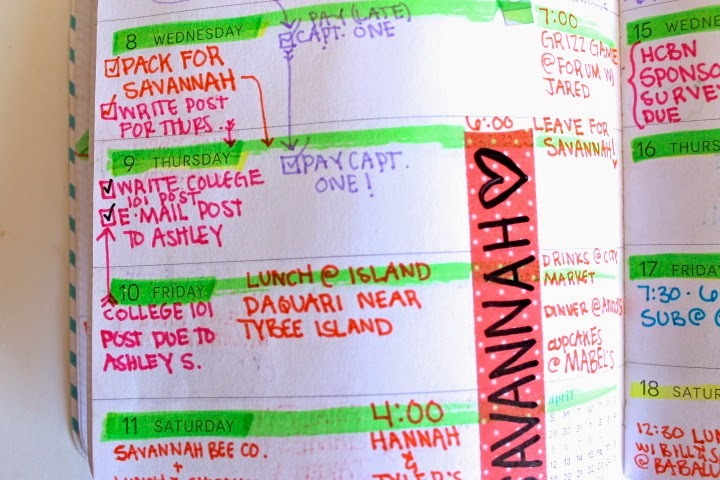 -TENTATIVE: Do you have an efficient method for writing in plans that may or may not happen? Do you have a way to block off certain times of day/weeks? -RESCHEDULED: Do you have an organized system in place for rescheduling plans that get interrupted by life? Are you happy with the way that looks? -INCOMPLETE: Do you have a way to show yourself that you didn’t complete a task? Do you highlight, check boxes, cross out, use arrows, etc. to move them? -WHO: One year from now, will you know who you spent this day with? Will you be able to see who was important to you? Who did you give your priority time to? -WHAT: One year from now, will you be able to tell what you did on this day? Do you record the details of your important events? 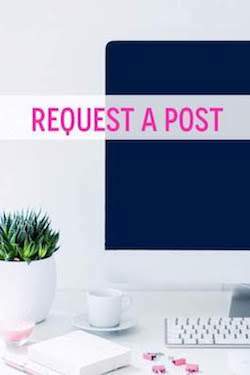 Did you balance work and fun? -WHERE: One year from now, will you know where you went today? Even if it isn’t terribly exciting, will you be able to see how those errands led you to your goals? 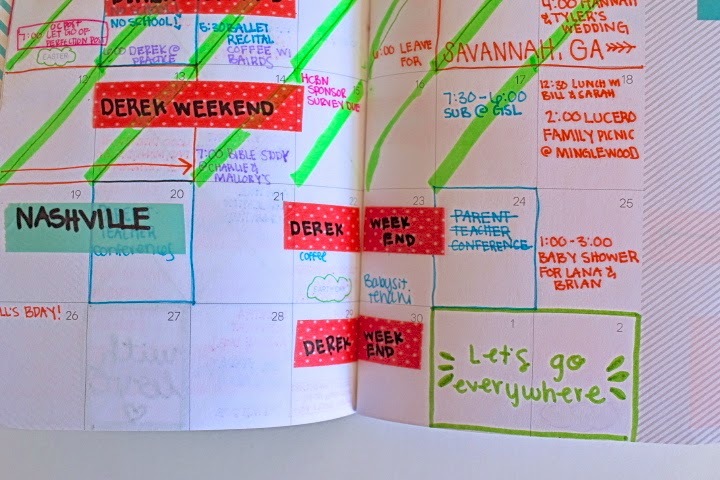 What tips do you have for organizing your planner from day to day? Are there areas with planner organization that you find challenging? And of course, what kind of planner do you use? !